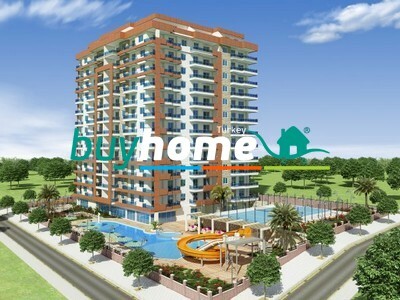 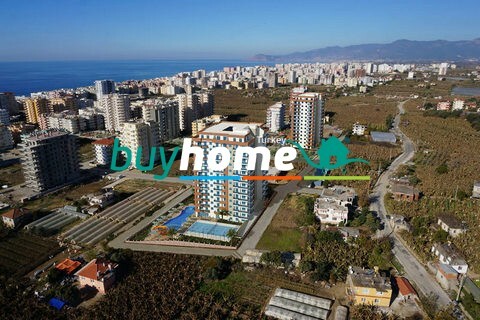 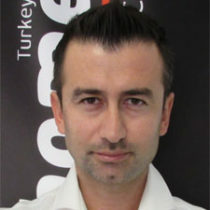 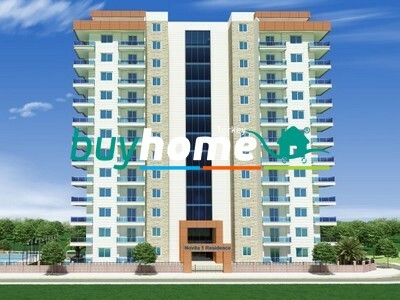 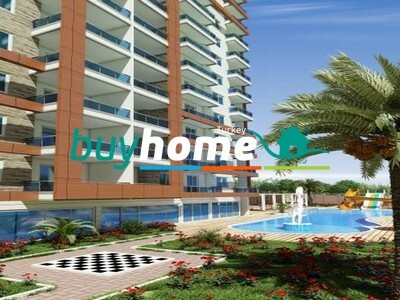 BH Novita 1&2&3 Project | Your real estate agent in Turkey.Rent Apartment in Alanya. 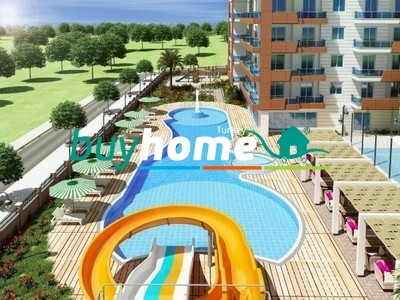 Outdoor Swimming Pool, Indoor Swimming Pool, Aqua park, Children Playing Area, Garden Chess, Tennis Court, Car Park, Garage (under the Tennis Court), Pergolas, Pool Bar, Fitness Center, Sauna, Steam Room, Dressing Rooms (Ladies & Gentleman), Shower Cabinets, Meeting room & TV Room & Game Room, Billiard & Table Tennis, Darts, Reception, Storage Rooms, Hobby Room, Atelier, Garden, Caretaker, Central Satellite System, Intercom System, 7/24 Security & Security Cameras, Generator, Free Wi-Fi Connection (Individual for each apartment) 2 Panoramic Elevator. 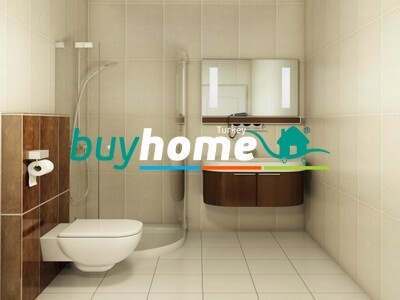 Steel Entrance Door, American Panel Doors, Granit on the floor, Hidden Lights, Spot Lights, Bathroom Cabinets, Wash Basins & Toilets, Bathroom Tiles, Shower Tray, Shower Cabinets, Kitchen and Bathroom Taps, Kitchen Cabinet, Extractor Hood & Cooker, The Kitchen Sink, PVC Double Glassed Windows, Aluminum Balcony Rails.